1 Communication Lab Prof. Bhise S.K. 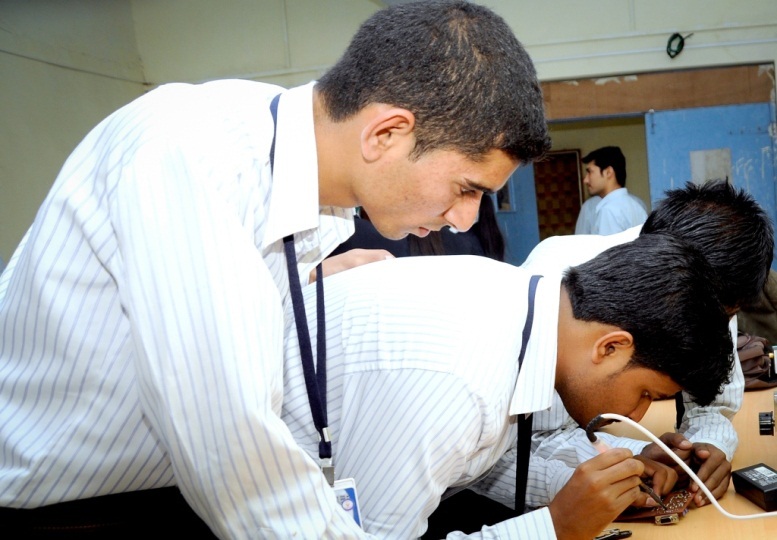 2 Advanced Communication Lab Prof. Tamboli A. S.
4 VLSI & Embedded System Lab Prof. Kadam M.M. 5 Audio & Video Engineering Lab Prof. Kharade R. A. 6 Analog Electronics Lab Prof. Jamdar D. P.
7 Project Lab Prof. Patil P. M.
8 Industrial & Power Electronics Lab Prof. Patil S. M.
9 Computer Lab-I Prof. Kinikar P.I. Lab. In-charge:- Prof. Bhise S.K. Technical Assistant:- Mr. Patil S. B.. Lab. In-charge:- Prof. Gurav R.K. Lab. In-charge:- Prof. Kharade R. A. Technical Assistant:- Mr. Lokhande S. R.
Lab. 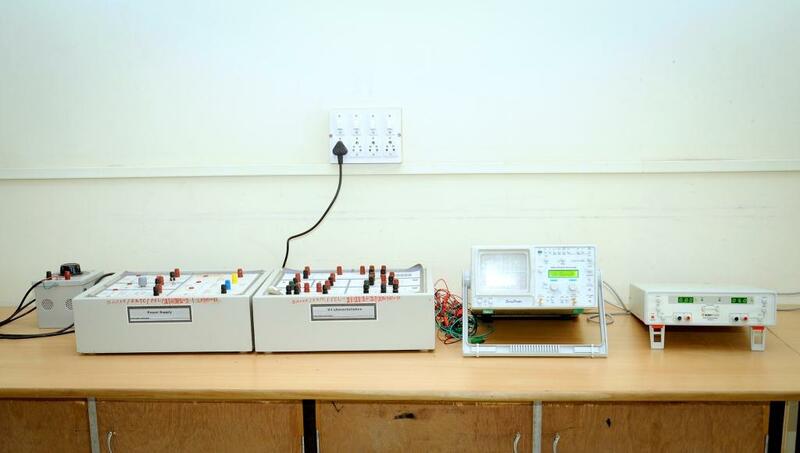 In-charge:- Prof. Jamdar D. P.
VI-characterstic Of device of MOSEFT SCR transitor, Diode, Power supply, TRICA DIAC, etc. Dual Core (3 GHz) 2 GB DDR3, 500GB Sata HOD, DVD R/W, 18.5" TFT Moniter Keyboard, Optical Mouse. Dual Core (3 GHz) 1 GB DDR3, DVD R/W, 18.5" TFT Moniter Keyboard, Optical Mouse .